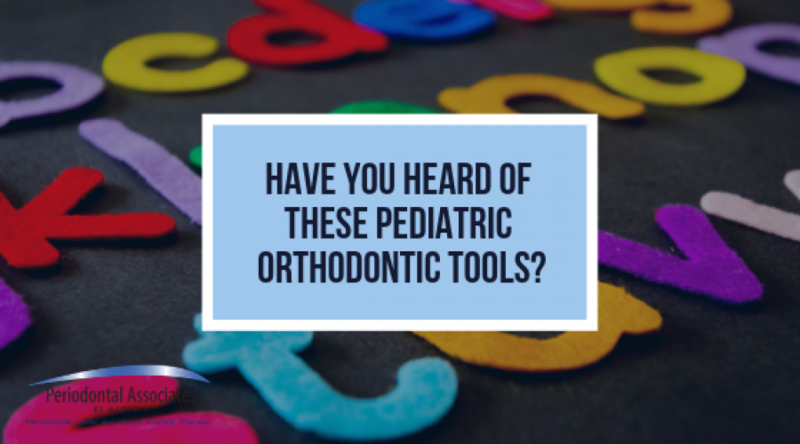 Have You Heard Of These Pediatric Orthodontic Tools? 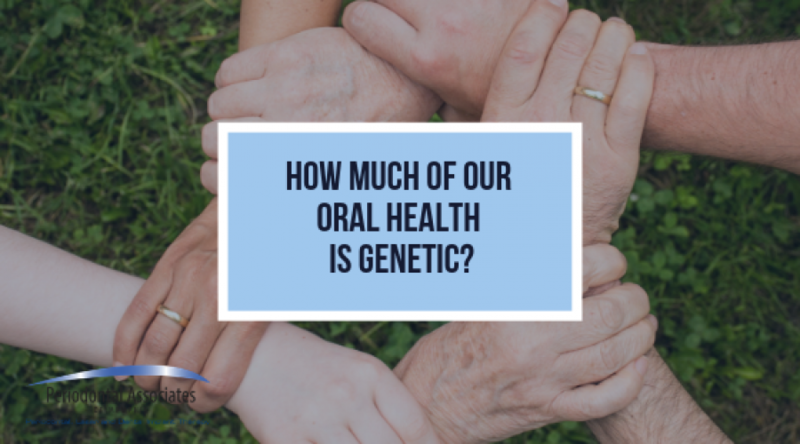 How Much Of Our Oral Health Is Genetic? 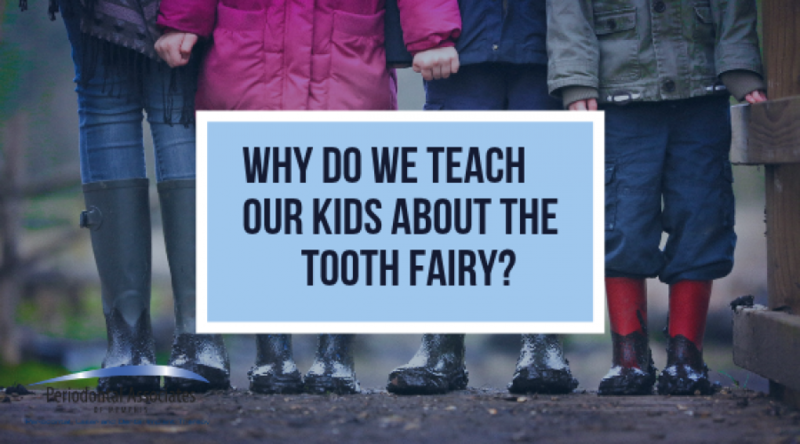 Why Do We Teach Our Kids About The Tooth Fairy? 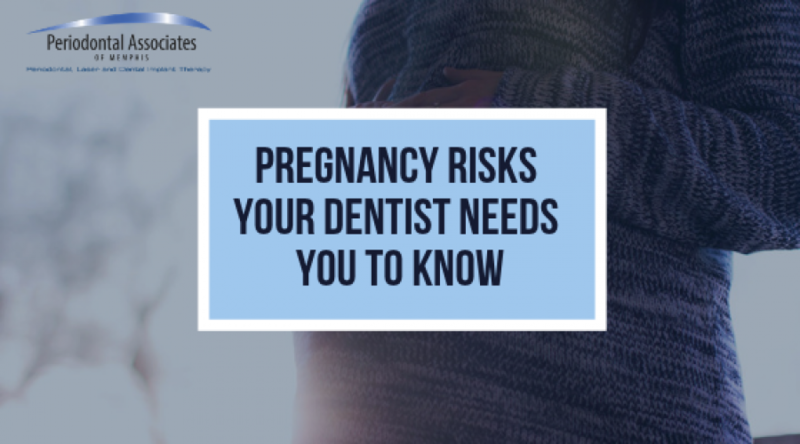 Cleft Lip, Cleft Palate—What’s The Difference?